Yum! Love the muffin tin breakfast, and I'm with you.. NEEDING some sunshine! Love your egg shaped pancake and its decorations, looks awesome! So fun and bright and FUN! I like to play a game with myself where I identify all foods on display and then check to see if I was right, and you had me stumped with that pancake egg. ;) Fun! 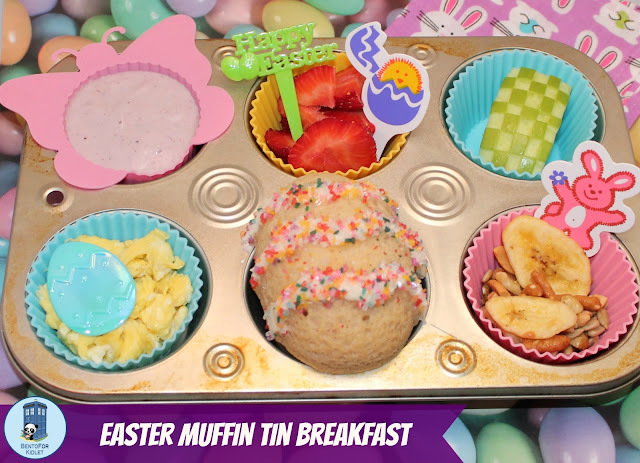 Thanks for linking up with Muffin Tin Monday, Jenn!